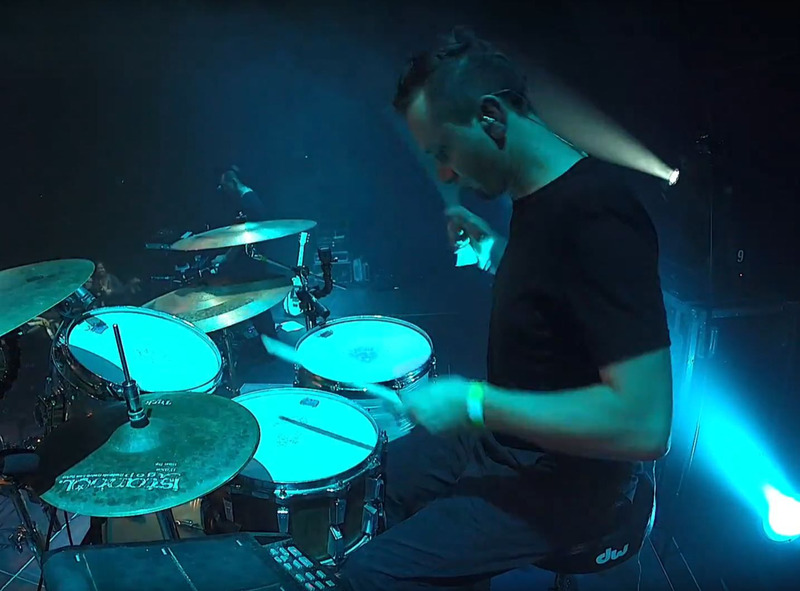 On the 10th of December 2017, the Grand Hall of the Zamek Civic Center in Poznań, Poland hosted Krzysztof Zalewski and band, who played a sold out show giving an energetic performance in front of about 1,000 fans. Currently, the man on the drum stool in Krzysztof Zalewski’s band is Bolek Wilczek. 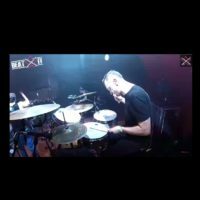 Our today’s drum cam hero and experienced musician known from his collaborations with such acts as Moonlight (gothic rock/metal), OCN (post grunge), and Jamal (reggae/dance hall). 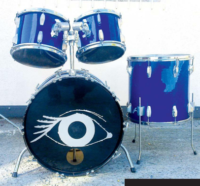 One can easily hear the man knows what the drums are for. Pay attention to a very well executed shuffle beat based on the floor tom with accents on the hi hat (in the verses) and the rack tom (in the choruses). 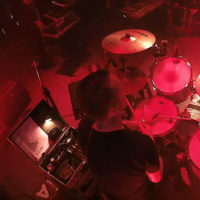 Since the cymbals are used rather sparingly (single accents on the crash cymbals, the ride applied only in the mid section), there is a sense of space left for the other band mates to fill – a breathing space, one would call it. 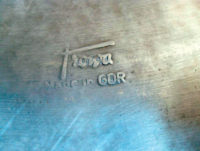 Another instance of playing for the benefit of the song when arranging a drum part. Drummers and Drummerettes! 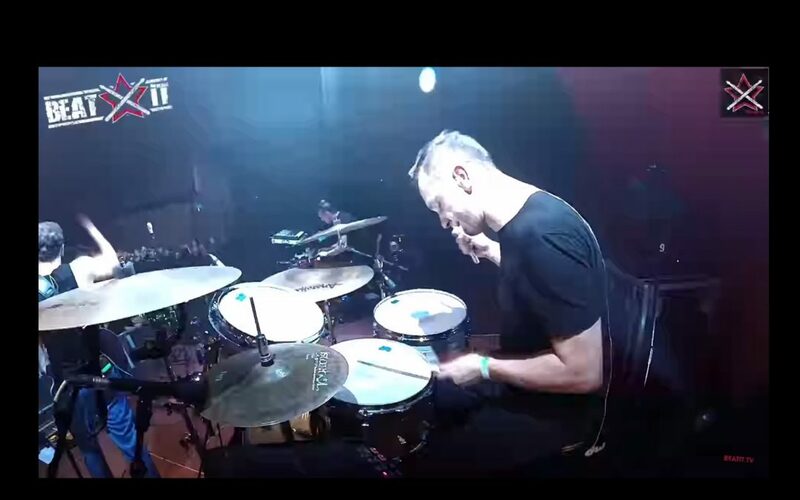 We give you drummer Bolek Wilczek with singer/songwriter Krzysztof Zalewski in a live rendition of the song “Na drugi brzeg” (“To The Other Shore”), exclusively for en.beatit.tv!